The best way to get to know a community is by scheduling a tour. 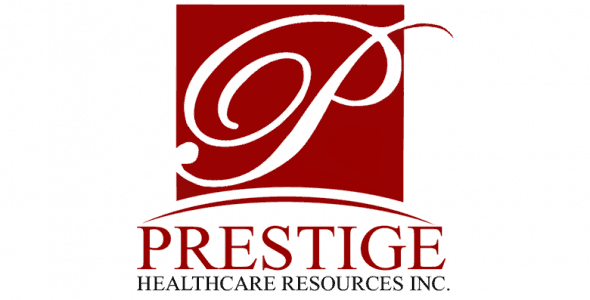 See the facilities, meet the staff and residents, and get a feel first hand what it's like to live at Prestige Healthcare Resources Home Care. Comfort and care, that’s what we provide every day at Prestige. Isn’t that what you want for your loved one?